Shark NV803 vs AX951… What’s the difference between these two Sharks? Which one of them should you buy? To answer these questions, we include here a side-by-side comparison chart, a section that talks about their main differences, and our recommendation. 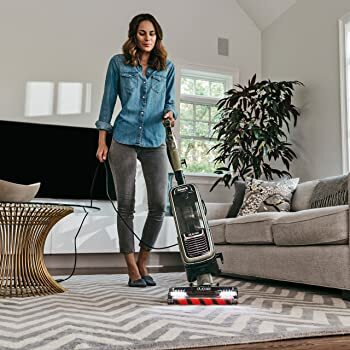 On one hand, there’s the Shark NV803, described as Shark’s “lightest weight Powered Lift-Away with DuoClean Tech” vacuum. On the other, there’s the Shark AX951, a cleaner in the APEX catalogue that combines DuoClean, Lift-Away, and APEX technologies to give you an exciting cleaning experience. Weight 16 lbs. 14.5 lbs. The chart above says it all. The AX951 and the NV803 are alike in many ways. Let’s explore these similarities below. 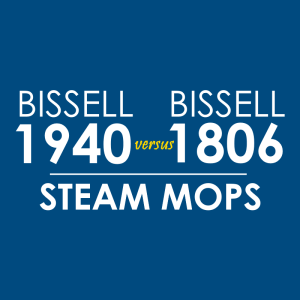 First up, they’re both equipped with DuoClean technology. This basically means that these upright vacuum cleaners have a dual brushroll system, which is more efficient in picking dust, dirt, and other particles off your floor. 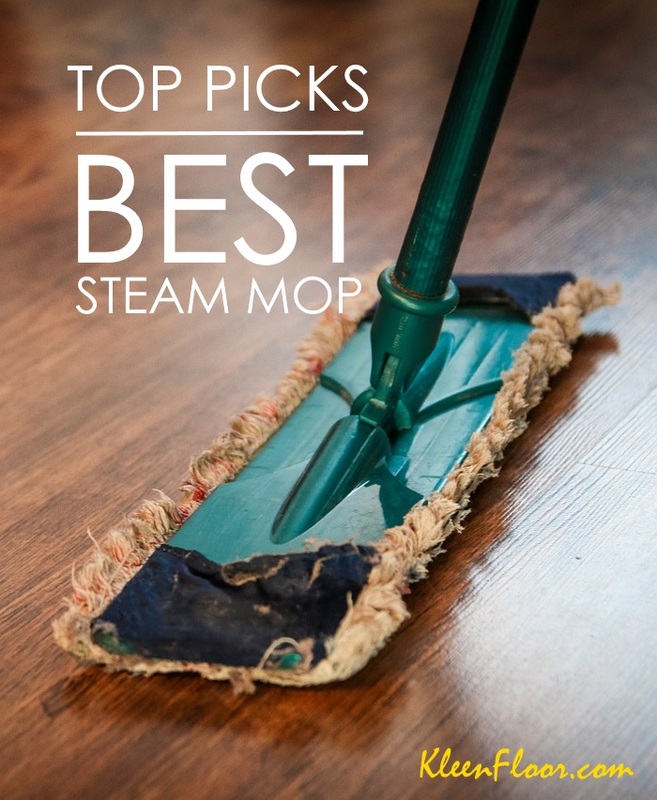 As you can see, the NV803 and the AX951 can tackle a variety of surfaces including carpets that are normally difficult for a steam mop or sweeper to clean. Aside from that, these Shark vacuum cleaners also come with a Powered Lift-Away feature, a signature Shark technology whose purpose is to provide flexibility for the cleaning device. 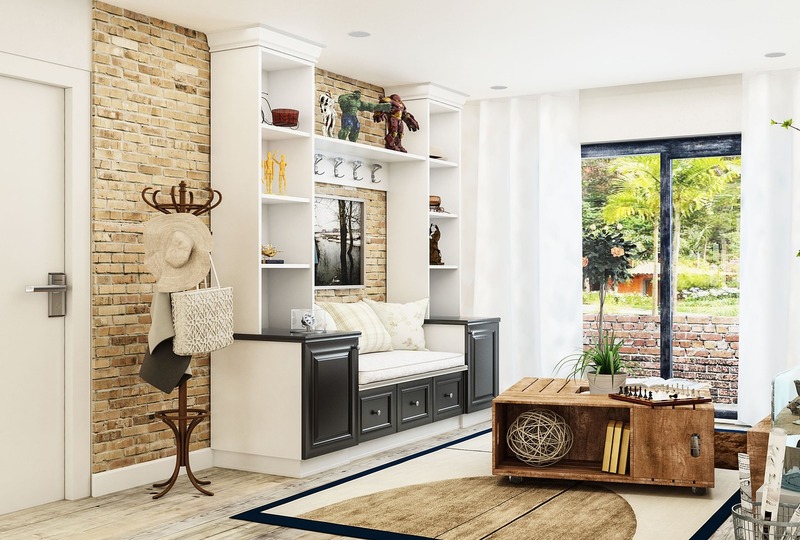 Many other brands of uprights don’t have the ability to reach hard-to-clean areas such as under a piece of furniture. With the Lift-Away feature, however, you won’t miss a spot. 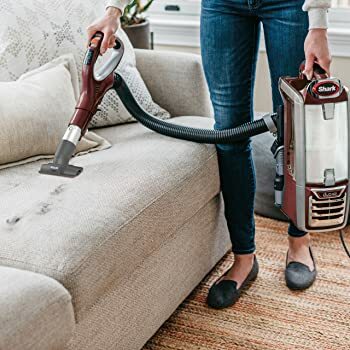 Lastly, both these uprights are equipped with an Anti-Allergen Complete Seal Technology, which makes sure that dust, dirt, and everything that these vacuums have collected stay in the dust cup. This includes allergens that can harm your family. Also read: iLife V3s vs Roomba: Which is the Better Cleaner? Now, it’s time for their differences. LED Lights are super useful especially when cleaning dark spaces such as your storage area or under a furniture piece. Both of these Shark uprights are equipped with LED lights. The difference is that with the Shark AX951, you’ll find these lights on the handle AND on the floor nozzle. 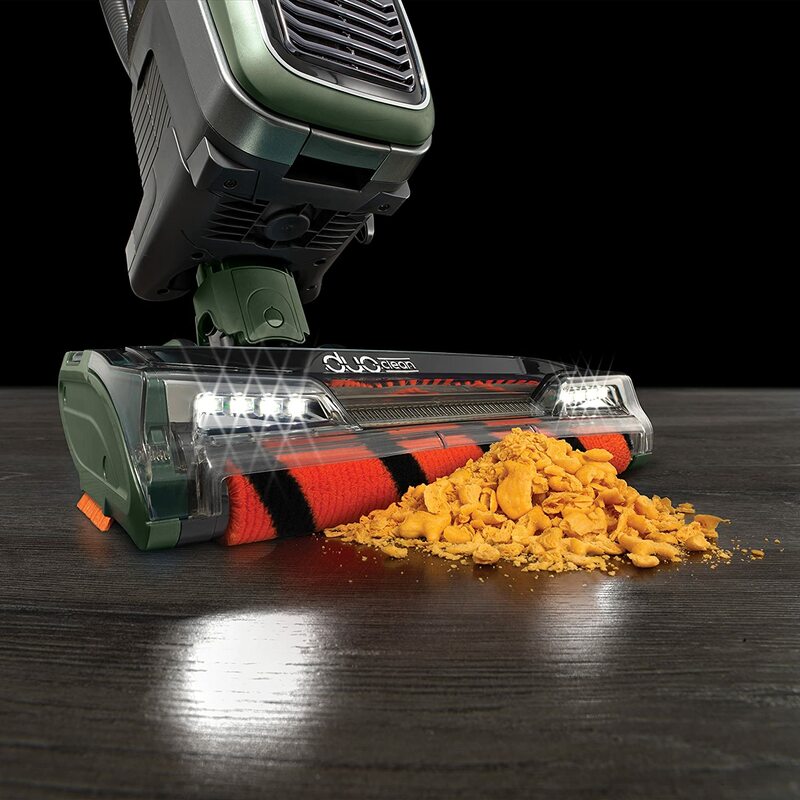 With the Shark NV803, you’ll only find these lights on its floor nozzle. If you go back to the chart again, you’ll see that while these Shark vacuum cleaners have the same number of included accessories/extras, they differ in one accessory. Notice that instead of an anti-allergen dust brush, the NV803 has a pet power brush. This is one of the most important differences between the Shark NV803 and the Shark AX951. Which dust cup has a larger capacity? With 1.5-quart capacity, it’s the Shark AX951. In comparison, the Shark NV803 has a 0.9-quart dust cup. The Shark NV803, unfortunately, is not equipped with Active Glide and Noise Reduction technologies, features that are truly helpful during your cleaning process. Also read: Eufy Robovac 11 vs Roomba 650, Which is Better? Which one should you choose? Here’s our recommendation. Based on the differences presented above, the Shark AX951 is the better choice. It has a larger dust cup and has more truly useful features (Active Glide and Noise Reduction). Shark AX951 vs NV801, Which is Better?